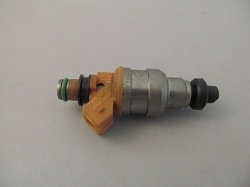 Re-manufactured fuel injector for Dodge, Eagle, Mitsubishi & Plymouth. 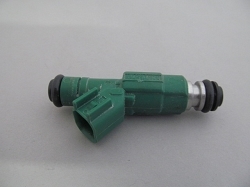 We use OE injector cores. Meets or exceeds manufactures specifications.